Do you want to know how to get ClickFunnels for free? Well, ClickFunnels offers premium plans that are relatively expensive for some new users. Somehow, it is not a bad idea to look for a special offer to get a free ClickFunnels account. 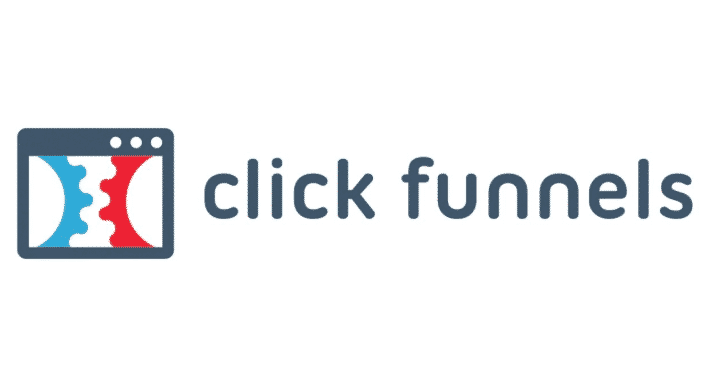 In fact, ClickFunnels never provide a free account, but ClickFunnels offers a 14-day trial and some special discounts. How to get ClickFunnels for free? You may read these following steps to get free ClickFunnels account. As mentioned above, there is no chance to get a free account because Clickfunnels only offers premium plans. You can buy ClickFunnels plans according to your needs. There are two plans available, they are Startup plan for $97 per month and the Full Suite Plan for $297 per month. You can buy one of these plans to enjoy your 14-day trial. Simply, you can go to this link to sign up for ClickFunnels and get 14-day free trial. Create an account using your email address and set up your password. Then, choose between the Startup plan for $97 per month or Full Suite plan for $297 per month. After the signup, you can enjoy the premium features for free for 14 days. Still, you have to enter your credit card information. But, ClickFunnels will not charge you during the free trial and you have a right to cancel the purchase at any time during this period. Though you cannot get a free ClickFunnels account, you still have an opportunity to get some special discounts. In this case, you do not need to pay for $97 or $297, but cheaper than these plans. You have a chance to get $19 per month by creating a ClickFunnels account using Shared Funnels. Where to get Shared Funnels? Anyway, you can ask other ClickFunnels members to get Shared Funnels. Once you get the link, then you can sign up for ClickFunnels through the link. If you want to enjoy your $19 per month, you may follow this shared funnel link. In addition to creating an account using shared funnels, you can also get a cheaper ClickFunnels plan by leveraging the secret plan. This secret plan allows you to buy ClickFunnels for only $37 per month. The first thing you need to do is to sign up for ClickFunnels or Click this link for signing up, and then go to your account billing to cancel the subscription. Once you click the cancel button, new plans will pop up, they are Personal plan for $37 per month, Bootstrap plan for $67 per month, and Pause plan for $9 per month. Finally, how to get ClickFunnels account for free? Well, there is no chance to get ClickFunnels account for free, but you can enjoy ClickFunnels 14 day trial and some special ClickFunnels discounts. If you want to get ClickFunnels 14 day trial, you can click this link and get special discount for $19 per month.